 Clubcrushers are a german producer and DJ team from Mannheim, currently consisting of the members Hard2Def DJ, DJ Rapture and Valentino Moroder. The trio draw their selft attention with several chart positions in the German Black Charts and are a fixed term in the German urban club scence. Raw and uncut ATL Hip Hop sound describes the project “We Run This Vol. 12” from Mac Boney of the legendary american Hip Hop group: P$C and german DJ: Mr. E of the infamous RPS Fam. The group P$C was formed 2001 by rapper T.I., Mac Boney and 2 more members, signed to the Grand Hustle Record label, which is today also the home of superstars like B.o.B, Young Dro & many more. Framed by simple, bombastic beats, the rapper from the Atlanta neighborhood “Bankhead” offer 19 new songs and plenty of guest appearances by: Young Dro, Brooklyn`s Hustle Gang Member: 5ive Mics, Maybach Music`s: Gunplay, Jino, Forgeeauto, Criss Streetz and many more! 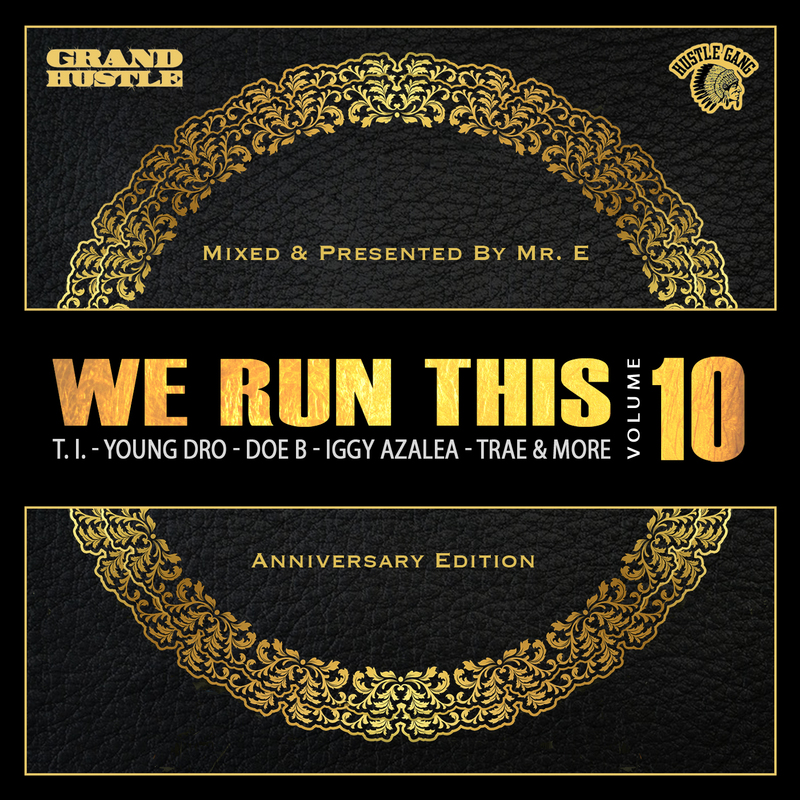 After 12 editions, Mr. E`s “We Run This” series has become a global brand name for high quality official mixtape albums, which featured some of the biggest hip hop artists in Hip Hop such as Talib Kweli, Ace Hood, Hustle Gang, Mobb Deep, Jadakiss, Styles P and many more. We Run This Vol. 12 is available on iTunes, Google Play and Amazon! Get your copy now! 0 We Run This Vol. 12 – Coming April 9th! Because of 2 new songs, which they got last minute yesterday, the mixtape will come later this month on April 9th, Mr. E said. The project of him and Mac Boney will include then 19 songs! which features Young Dro, 5ive Mics, Gunplay & many more! Last month, a instagram picture from Grand Hustle`s Sanchez caused much reason to be excited, as it teased a possible collaboration with Mac Boney and german DJ Mr. E. The tweet was light on concrete information, and only said that the mixtape was on the way, with no release date or timetable provided. 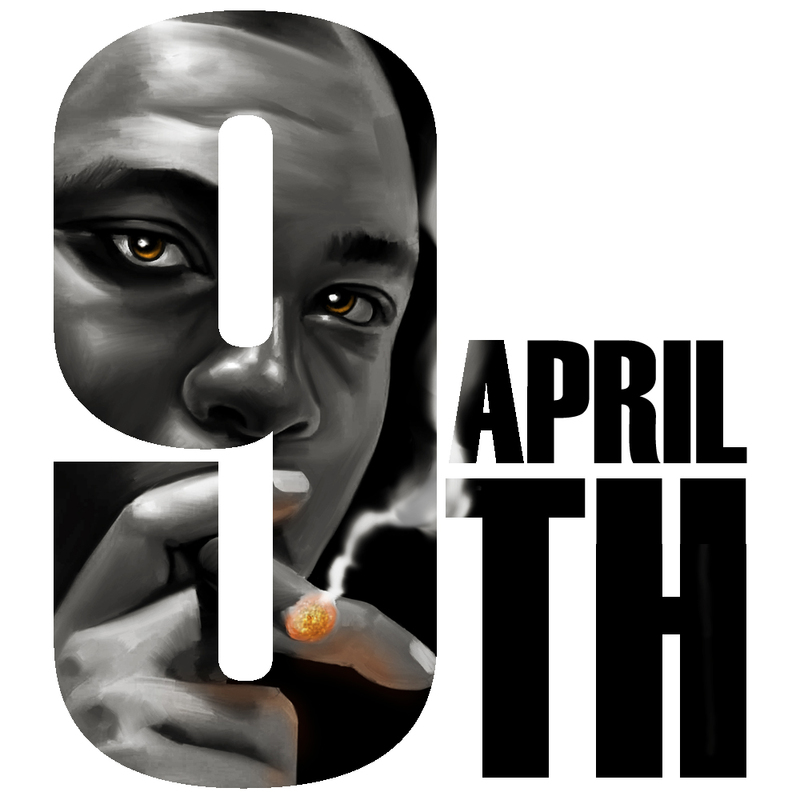 Today, we have a Mac Boney song to share, and indication that the mixtape will become a reality. The official mixtape We Run This Vol. 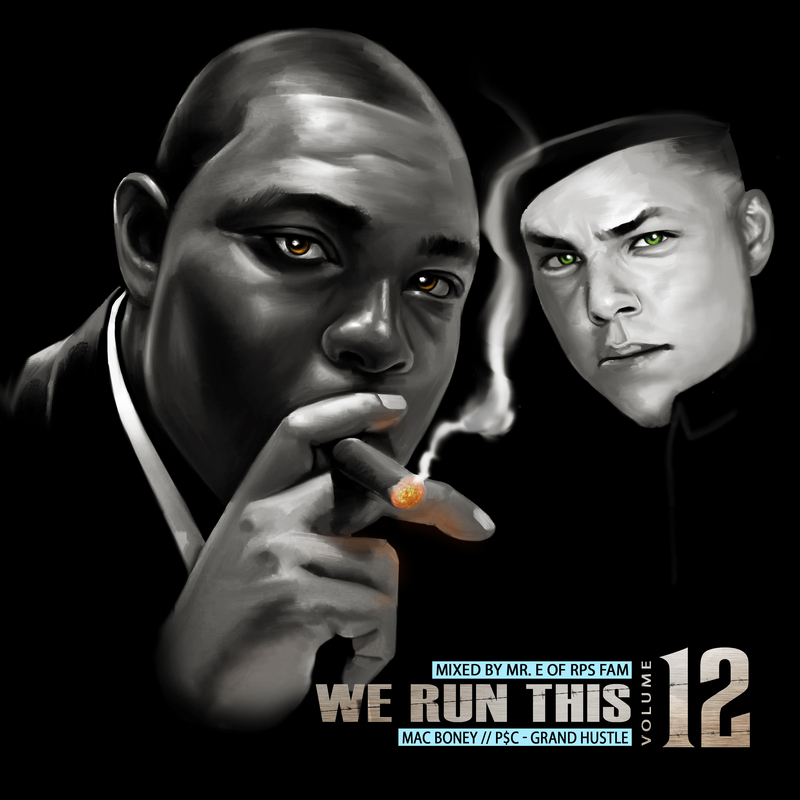 12 will come April 9th to stores worldwide!